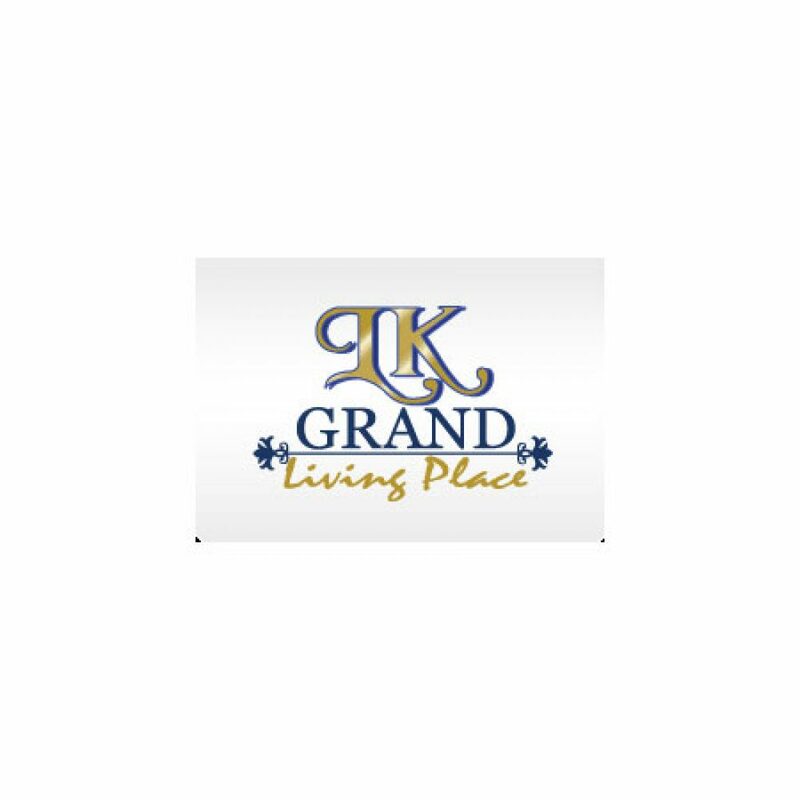 Ideal for fun and relaxation, LK Grand Living Place is located in the South Pattaya area of Pattaya. The city center is merely 1 km away and the airport can be reached within 120 minutes. This modern hotel is in the vicinity of popular city attractions such as Lek Thai Restaurant, Pepper Garden Restaurant, Lilly Souvenirs.